Fire Pit Weather is Here! Don’t let this beautiful fall weather get away from you! 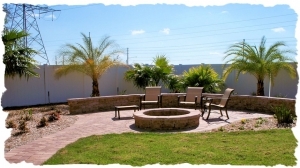 It’s a perfect time to spruce up your backyard! 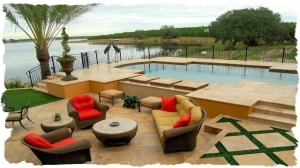 This could be your leisure zone! You could be enjoying your new space by summer! Don’t let time get away from you…Call us TODAY!! 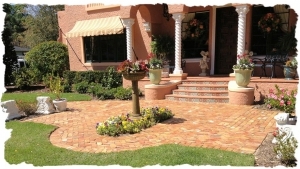 We are back in full swing and ready to start your driveway, patio and pool deck. If you are looking for a facelift…we can help! 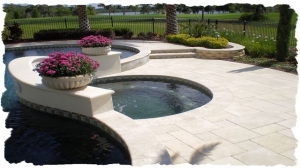 If you want a new area installed…we can help! 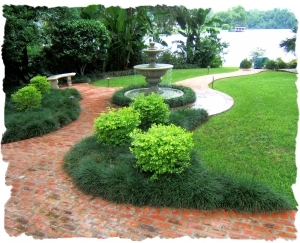 If you are looking for creative ideas for your project…we can help! 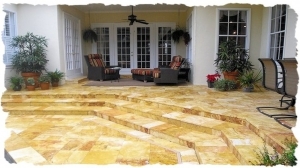 than a new patio, pool deck or driveway! Are you loving the weather changes? 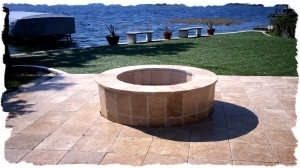 You’d love it even more with a new fire pit. 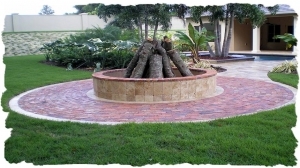 How about a paver, brick or travertine deck to go with it? 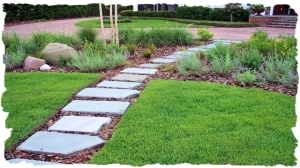 Nothing says tranquility like a New Garden Pathway! 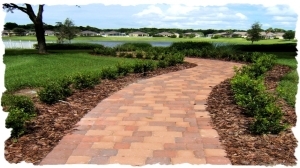 Your new natural stone, paver or brick pathway is just a phone call away. 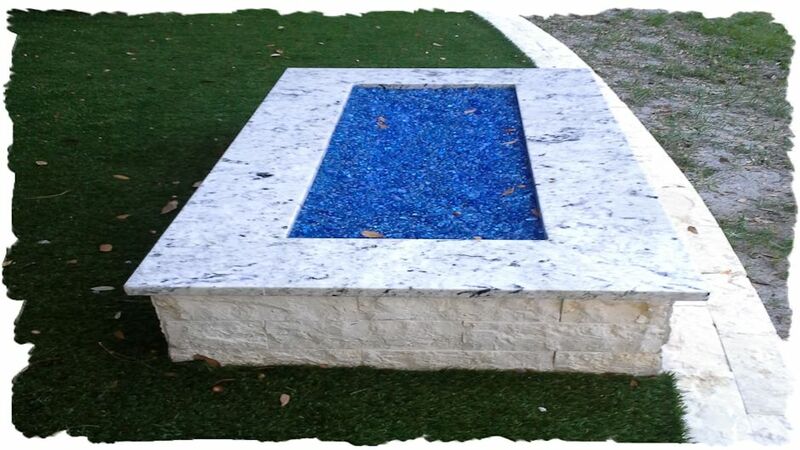 Call for your FREE ESTIMATE! 407-521-2823! 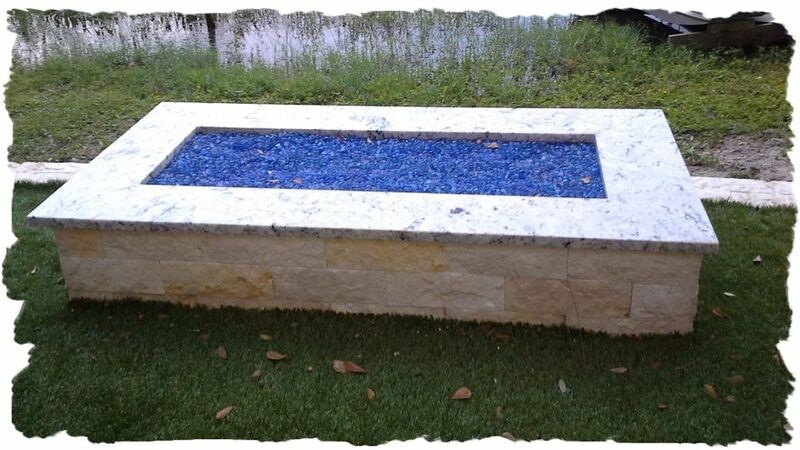 Fire Pits, Decorative Walls…and more!